The plans are well underway for the Try Twickenham Christmas lights switch on. How can you support SPEAR? Last year our Bauble stall was a big success with some amazing creations from revellers and we are happy to announce it will be returning again this year. 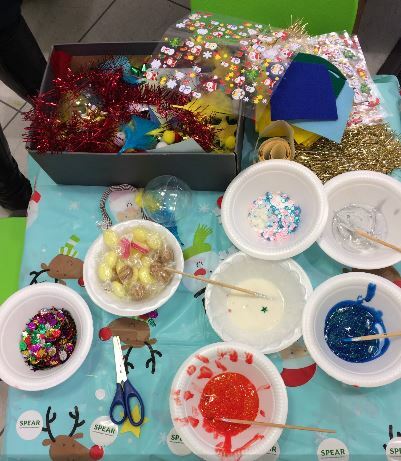 For a £2 donation we will provide you with a clear plastic bauble and an array of craft items you can use to add that festive sheen. 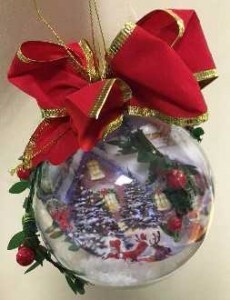 – Decorating and personalizing your own bauble to have pride of place on your home tree. 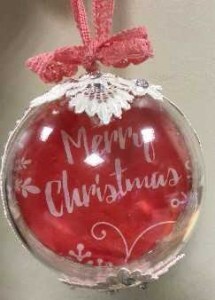 Or why not show off your creation on your office, school, church tree. 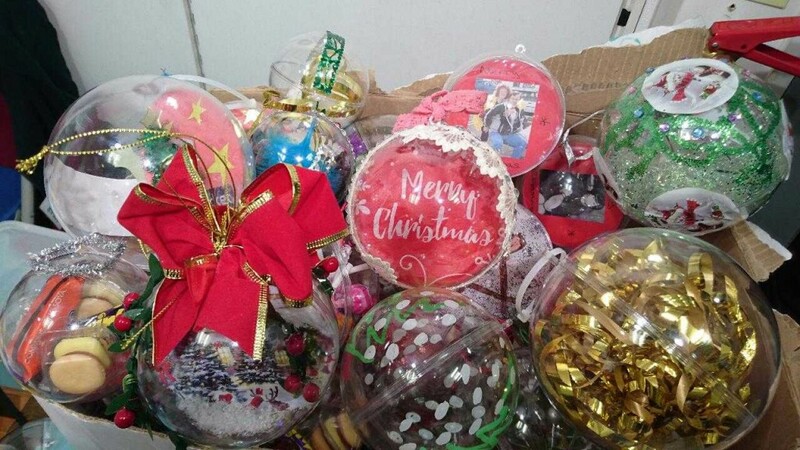 – Donating your personalized bauble to SPEAR hostel or Drop In Centre trees to help create a bright festive environment. – Containing gifts/messages of hope for clients to help inspire and encourage. – Have the opportunity to meet Santa. 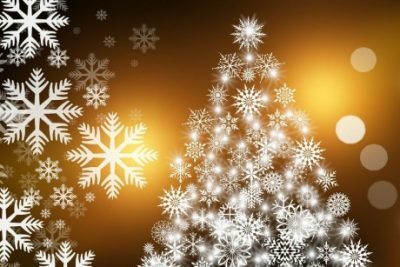 – Lots of 1 day only craft & Gift stalls which will help to put you in the festive mood. 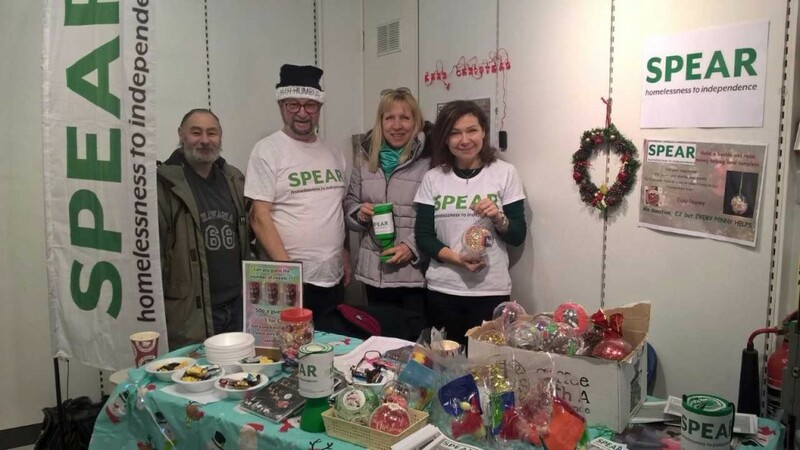 If you would like to be involved or have a stall at the Christmas market, please contact the BID office on 0203 417 0809 or email info@trytwickenham.com. Past: Feel Good Do Good!